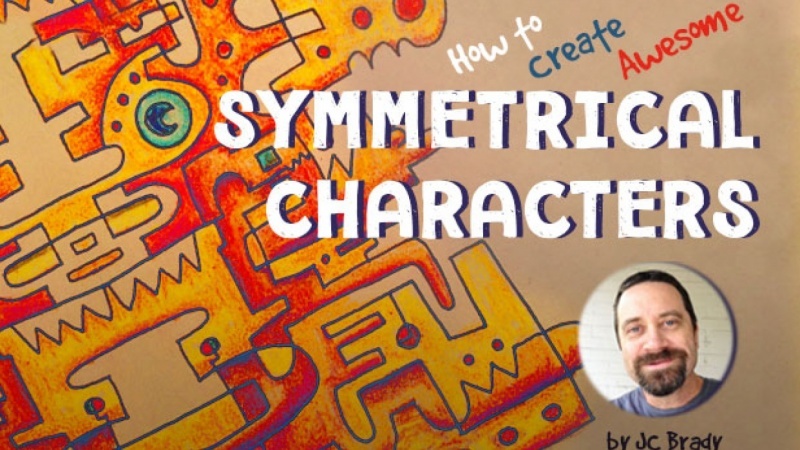 Create a fun character using the principles of symmetry. I'll show you some great methods and by the end of the class you'll have a well designed character you can be proud of. It's best if you have the recommended items, but there are also work arounds. Most people will be able to complete the project with common items found around the house and you won't need a computer, however you can use common software and integrate the methods as you choose. Use your new character from this class to develop many of your own creative designs. Consider making stickers, t-shirts, greeting cards, mugs, screen savers, and more! Anyone can do this class and come out with a successful character! Thanks for viewing.